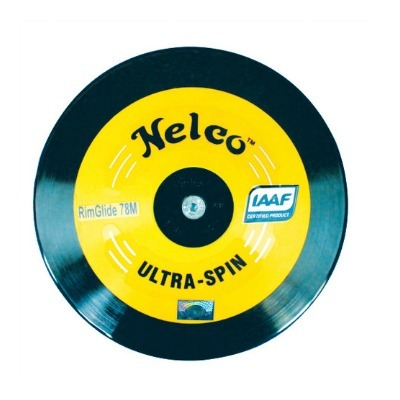 Time to execute a shot put & discus throws coaching program that produces results- TODAY! Start the spark that ignites a championship mindset, ignites a new passion to coach, ignites that desire to become the very best! 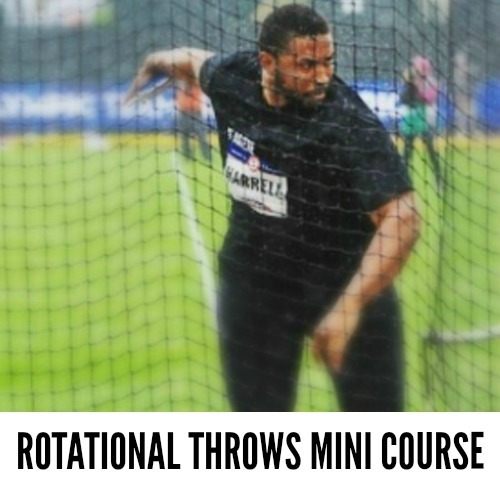 You can start now by watching our FREE rotational throws mini course. 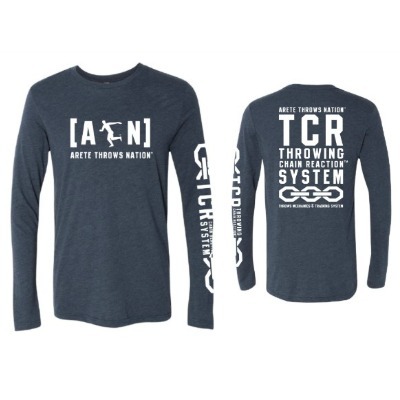 You’ll soon discover why the TCR™ system is your go-to tool for BIG throwing results. You begin to achieve ARETE! Championship winning throws programs have coaches and athletes who love the grind- the hard work of training. 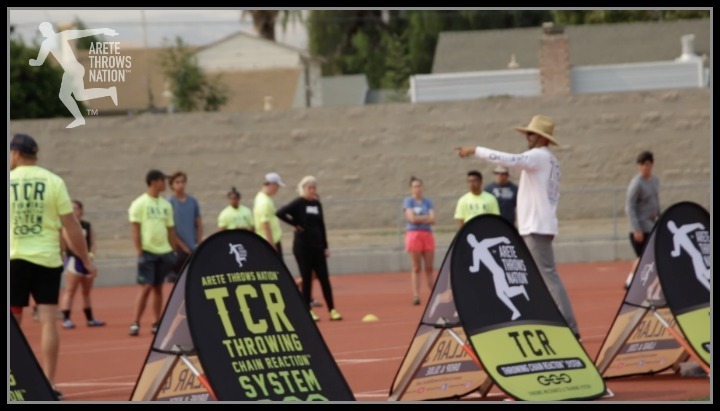 The TCR™ system takes all the complexities of throwing technique, and simplifies it to speed up the learning curve of how to throw…. and throw far with more consistency! Once you have the blueprint to build a solid throws program, you become dangerous! 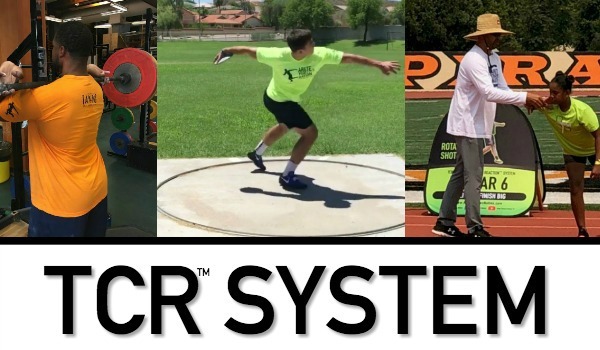 So, check out what the TCR™ system can do for you, and get your FREE rotational mini course, and apply what you learn right away! 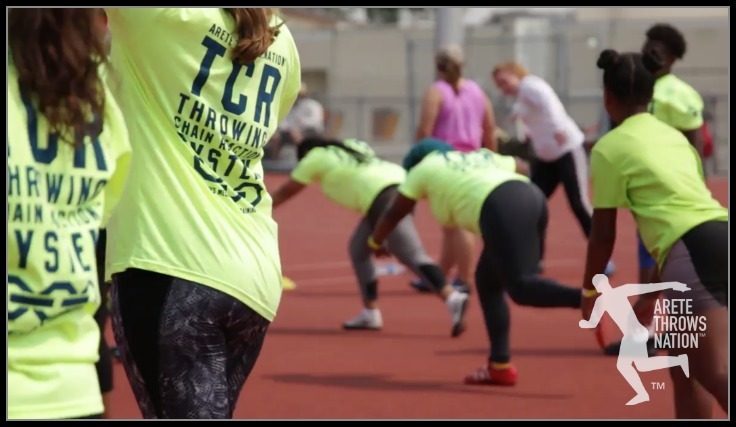 Get the TCR™ System, and start digging into hours of elite level shot put and discus throws coaching content. Step by step instructions about technique, drills, video analysis and more! 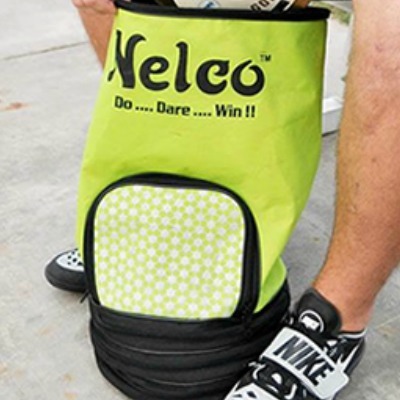 Hitting a road block in your throws training progress? 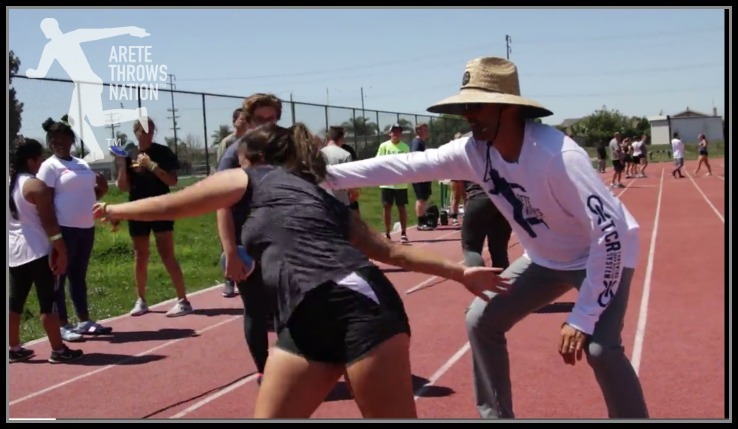 Coach Johnson will take a look at your shot put and discus throw, and send you back a step by step technical analysis & what key adjustments are needed. While we lock down locations, join the wait list that you are interested in & you will be 1st in line to sign up! THE ARETE THROWS NATION CHAMPIONS . WHO GOT RESULTS USING THE TCR™ SYSTEM! 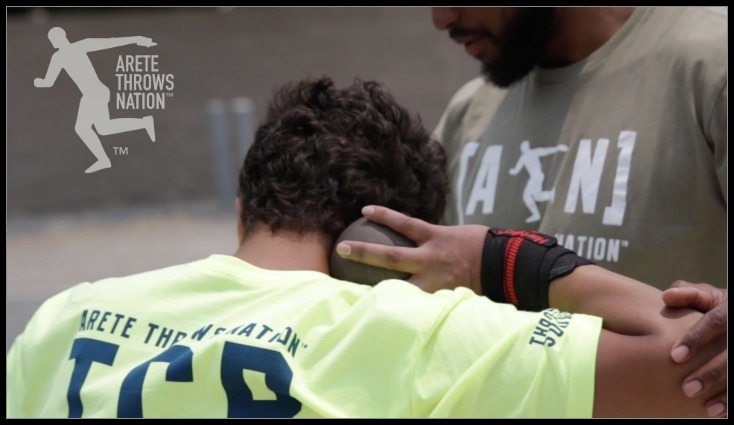 FOLLOW ATN & GET FREE SHOT PUT AND DISCUS COACHING TIPS, VIDEOS, AND AN INSIDE PEEK INTO THE TCR™ SYSTEM. 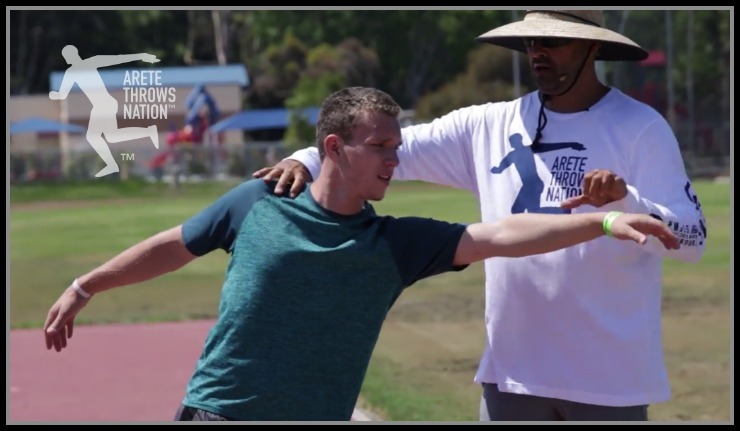 Get raw “live” footage of ATN practices, technique analysis & throws coaching tips. 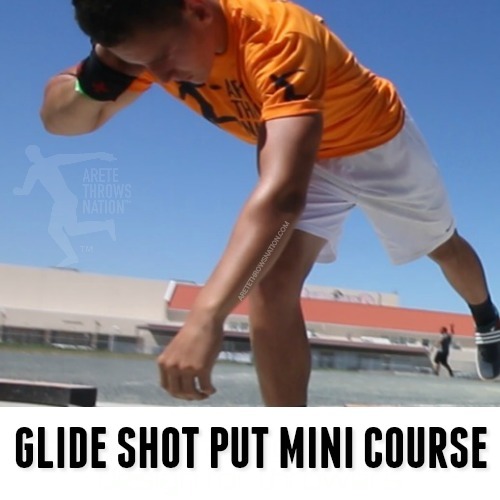 Subscribe to ARETE THROWS NATION TV and get access to hours of throws coaching tips, tricks, and #LOVETHEGRIND footage. 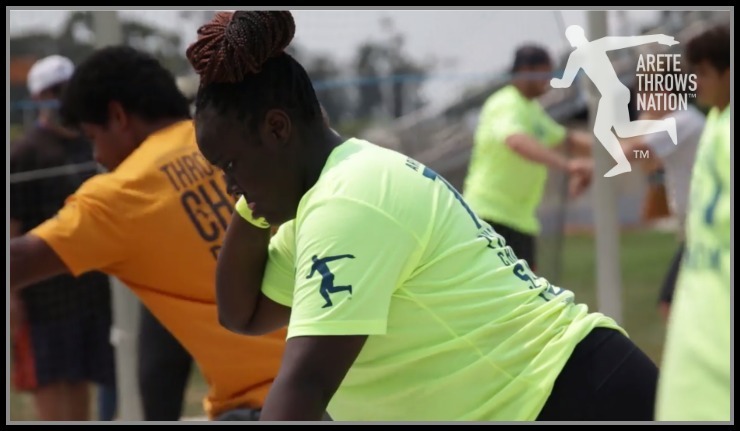 Discuss the latest topics in the world of throws with Coach Johnson & stay up to date on everything ATN. 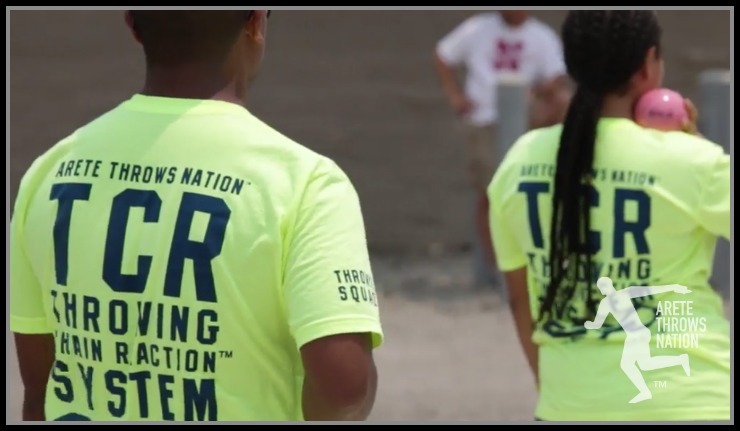 Follow the behind the scenes GRIND of Coach Johnson and the ATN Arizona team. 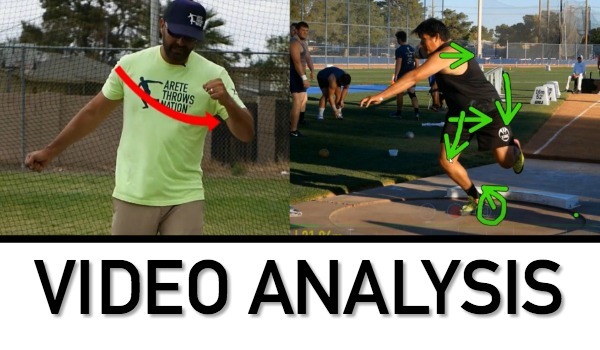 Catch up on throws coaching tips, stats, and video analysis.